I read back over my last few posts and there is a distinct sound in all of them. I think I’ve reached that stage of RSV isolation where I’m just stir crazy and whining. The lack of sleep recently as we get through our first teething adventures isn’t helping much either. Luckily, I have a ton of reports to do for my work from home/work from work 1 day a week job to keep me busy. Drake was born in February smack dab in the middle of a serious RSV season in our area. We ended up being in isolation until mid-June at our pediatrician’s recommendation, so we only had a very brief time out and about until going back into hiding when October hit. Today, as the wind blows 30mph and it’s 27 degrees outside is a day for summer dreams! 1. Zoo Trips – Gammy gave us a season pass to the Cincinnati Zoo for Christmas. I love our zoo, and CANNOT WAIT for long summer days visiting all the animals. 2. Vacation – We are determined to at least take a mini 3-4 day trip this summer. ROAD TRIP. We’re operating at about half income with my part-time status, but we should be able to make it happen somehow. 3. Swinging – For his first birthday, we got Drake a toddler swing to hang off our swing frame in the back yard. He loved his infant swing and I can’t wait to introduce him to the joys of flying through the air. 4. March for Babies – Late April is kind of hit or miss in our area. I’m hopeful it will be a beautiful spring day and we can participate in our first March for Babies as a family. It takes place a day after the anniversary of our original due date. A poignant reminder. Happy, Healthy cold/flu/RSV season to all! I hope your summer dreams are just as sweet. We just started our first family team for the March of Dimes March for Babies 2013 walk. We’ll be participating in the Greater Cincinnati/NKY one. So far we have 4 family members/1 good friend and we’re about halfway to our team goal. Yay Team Drake! 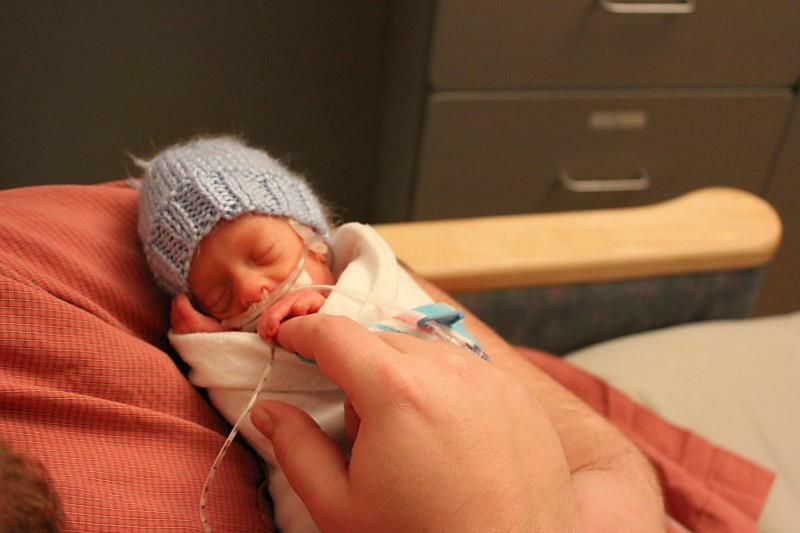 One of my husband’s co-workers shared her preemie experience with twins. They are now 20 and in college. They were in the same NICU where Drake had his stay. I love it. Preemie success stories remind you that your hope and dreams for your child’s full life aren’t dashed. That no matter what their struggles may be health or development-wise most likely they have long, full lives ahead of them and so do you. I’m not a fan of New Year’s resolutions. I tend to forget to track them about 2-3 weeks into the year. I only have one thing I am resolved to accomplish this year. I WILL TAKE JOY IN MY SON’S JOURNEY. That’s what this blog is for. It’s for me to “write it all out” and get peace in my heart, mind, and soul so I can be a good mama to this amazing warrior child. When a NICU mom is born, so is a NICU dad. I have a tendency to forget that my husband had his own experiences with Drake’s birth. 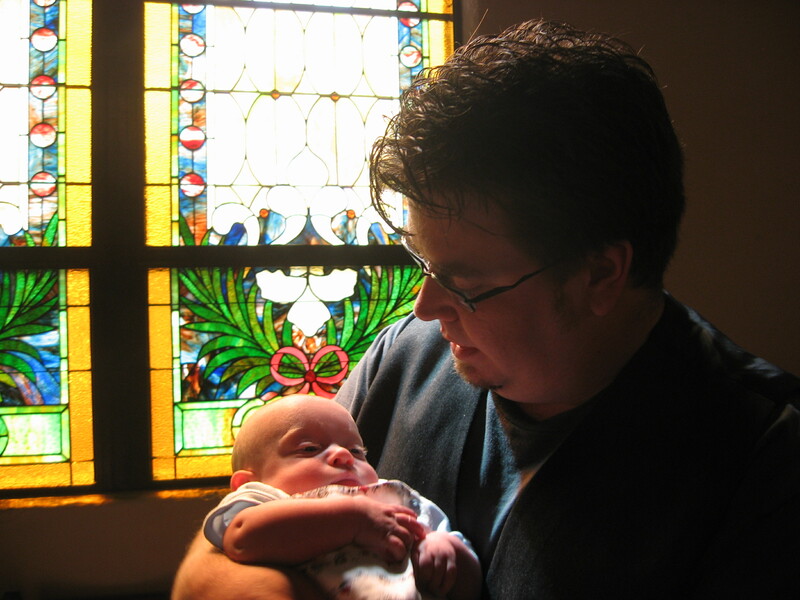 Joel at Papas of Preemies reminded me today with an invitation to share our husband’s stories. The new series is called, “Moms Say Thanks,” and I am honored to have shared our story with a guest blog. Thank you for loving us so much.